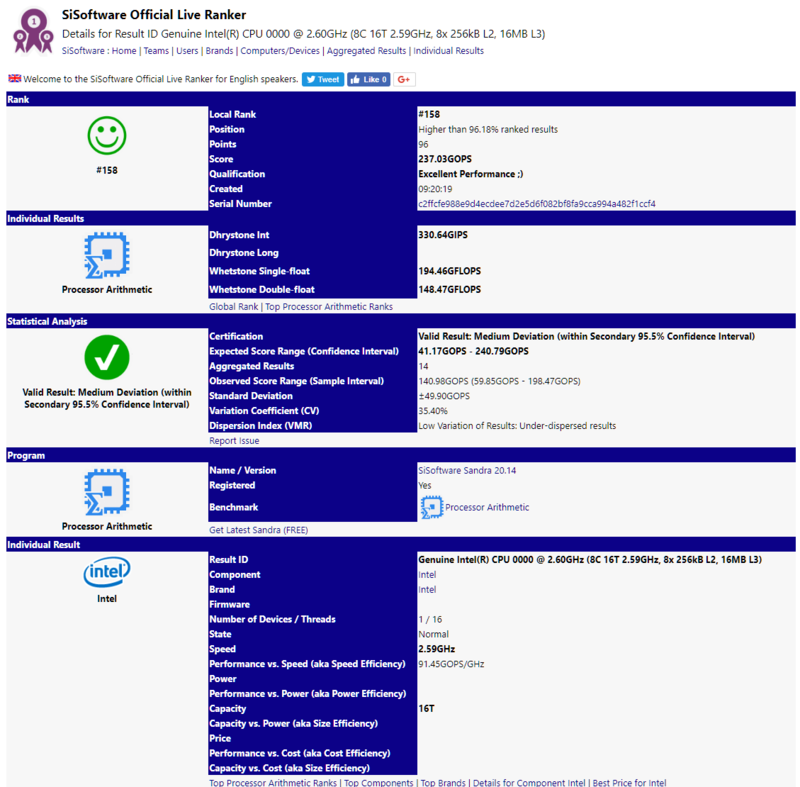 Intel’s upcoming 8 core and 16 thread Coffee Lake processor has just made an appearance in the SiSoftware database. 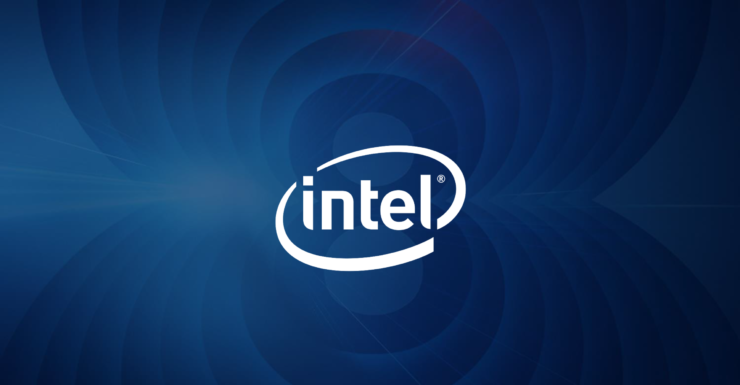 The chip which will be part of the 8th generation core processor family has been rumored for a while now, but the listing makes this part almost official. The chip that has been leaked has no naming scheme attached to it at the moment since the part is still a very early sample. 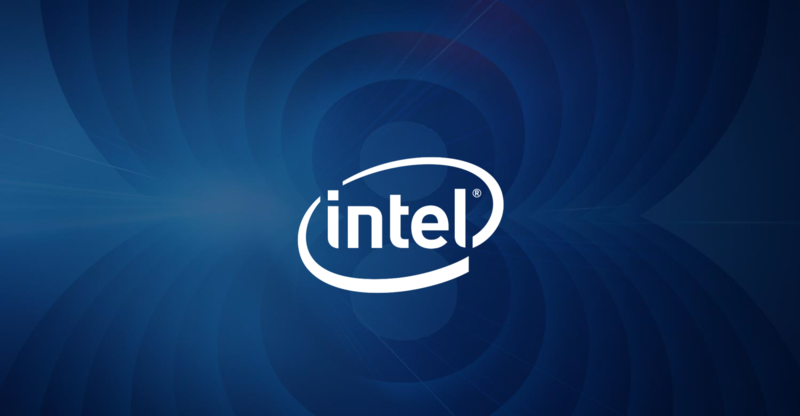 The chip was tested on the Kaby Lake client system test platform which confirms another critical detail about this processor which is that this chip will be compatible with current generation motherboards. Even though Intel is likely to announce their Z390 motherboard refresh in the second half of 2018, the chip will likely be supported by all 300-series board such as the Z370 models. 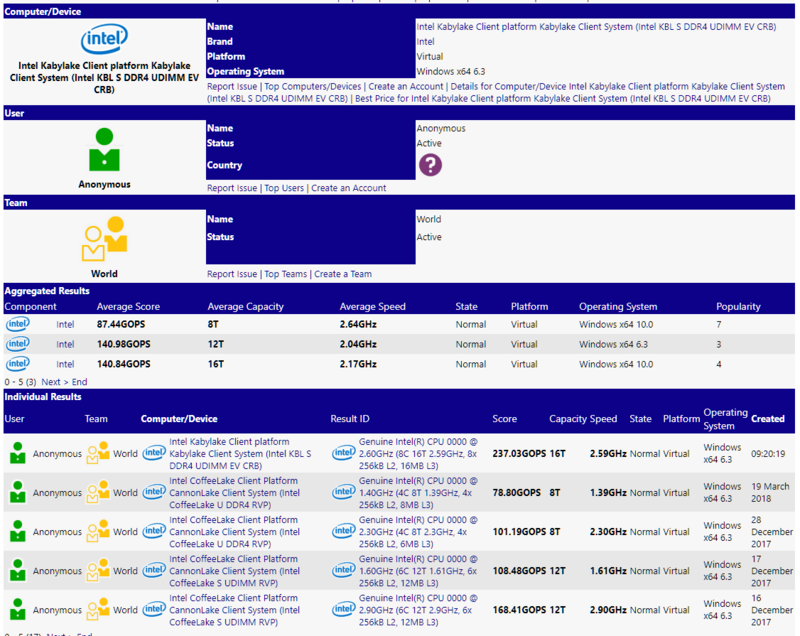 Coming to the specifications, the chip is going to be the first Intel mainstream part boasting 8 cores and 16 threads. This will be a direct competitor to AMD’s 8 core and 16 thread Zen+ parts which are already available for sale. The chip is clocked at a base frequency of 2.60 GHz and boost frequency has not been mentioned yet. The chip additionally comes with 16 MB of L3 cache and 2 MB of L2 cache rounding up to 18 MB of cache in total. There’s no word on the power range of this part but we can expect it to be set at 95W considering the 6 core part had the TDP rating un-changed from the 4 core parts. Talking about the frequency, it may not seem like a lot but the thing to be taken into consideration is that this chip is a very early engineering sample. The first proper engineering samples are likely to be sampled around June of 2018. Also, when Intel’s 6 core parts initially showed up on the SiSoftware database, they were clocked at 3.1 GHz but ended up with much higher base and boost frequencies.